Rawal International School nurtures and supplements the central idea given in the quote. Today's student need to be imparted equilibrium of modern gadgetry and glorious hertitage, materialistic glare need be devoid off their vision. 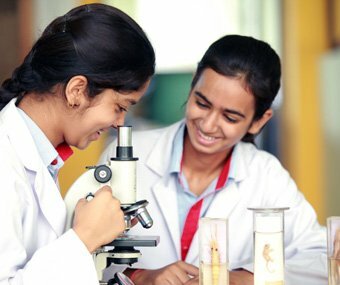 We at Rawal are assimilating latest technology, cosmopolitan curriculum and human values into our child centric approach, an all round development of the personality is our endeavor rather preparing only professionals. We crave to create a learning environment with paradigm shift from teacher oriented to child oriented pedagogy. 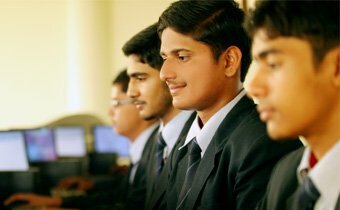 The Management is committed to provide latest in the technology and techniques and wishes to be part of the growth of the students from roots to wings. We know that it is good to have an end to a journey but it is the journey that matters in the end. We assure that our result oriented, highly acclaimed and accepted educational system will keep Rawalians ahead of the time. "Life survives on change, never avoid them rather accept every change as a challange. Either it will give you success or it will teach you how to succeed. "